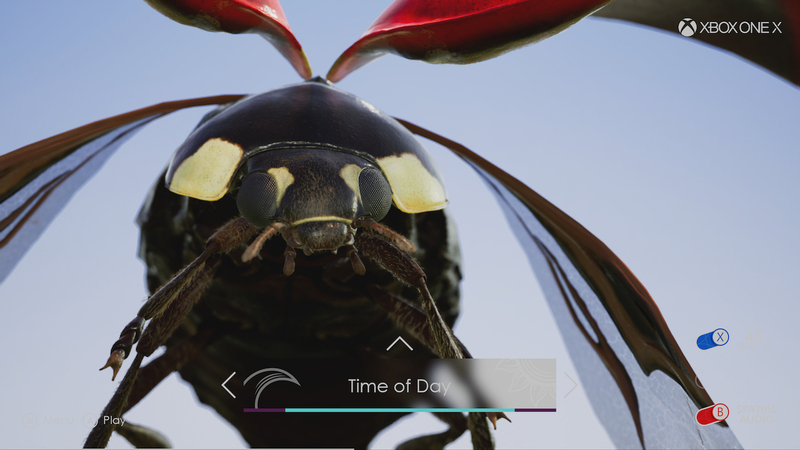 Mill+ partnered with Microsoft to create ‘Insects’, a real-time interactive experience designed to showcase the cutting-edge capabilities of the Xbox One X. 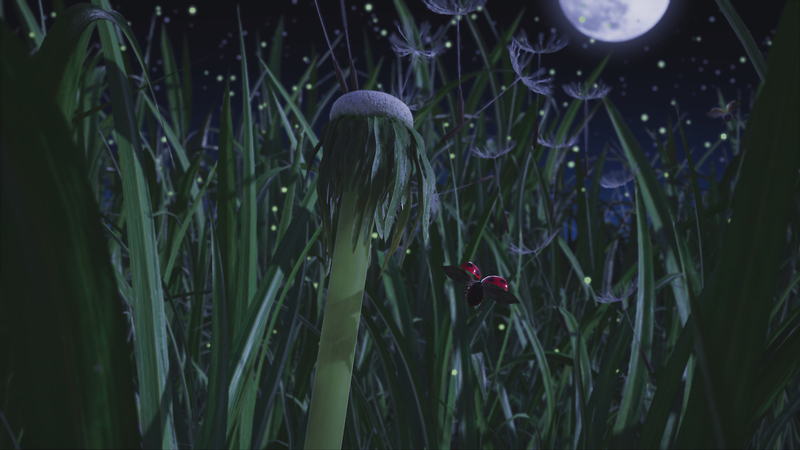 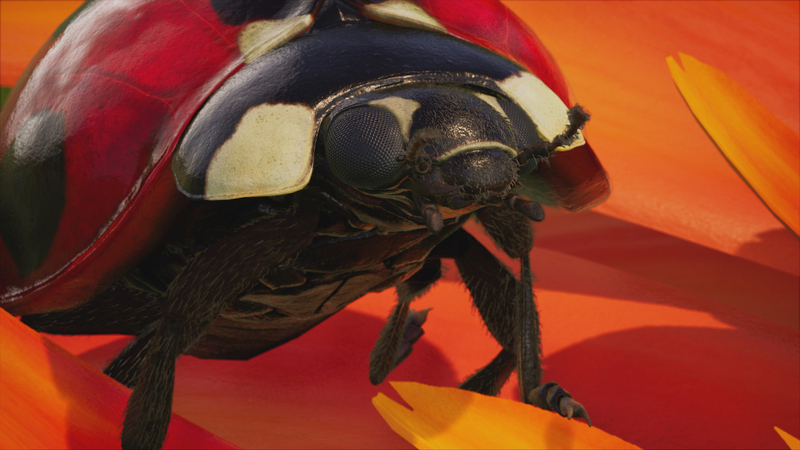 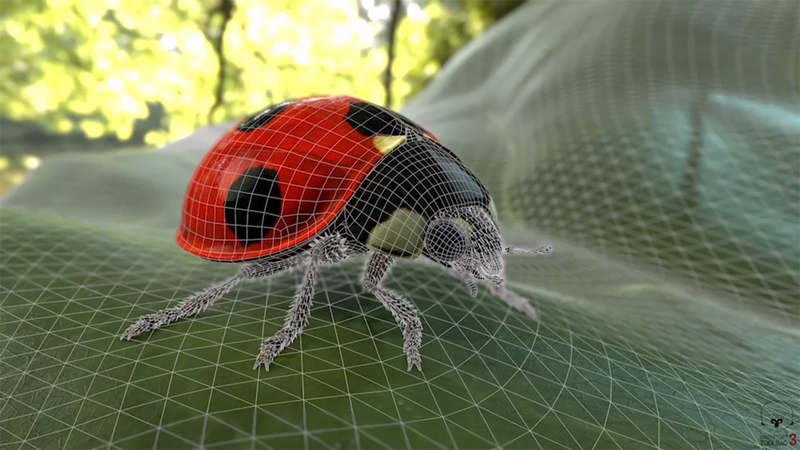 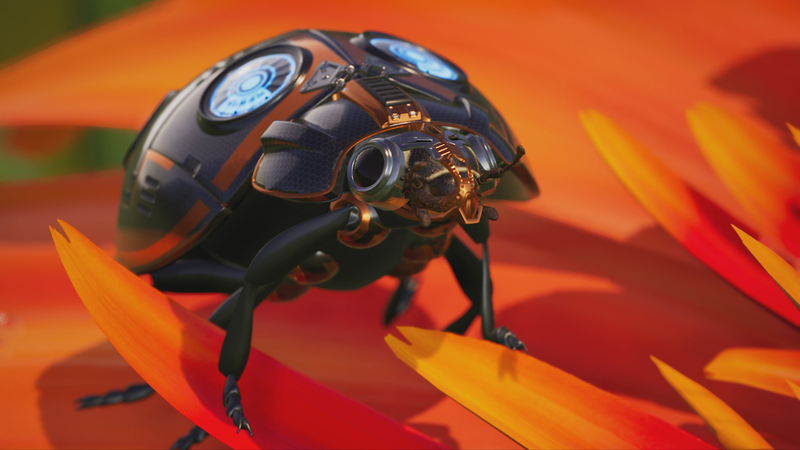 Directed by Robert Sethi of Mill+, the 60-second piece depicts a vibrant journey through a ladybug’s CGI world. 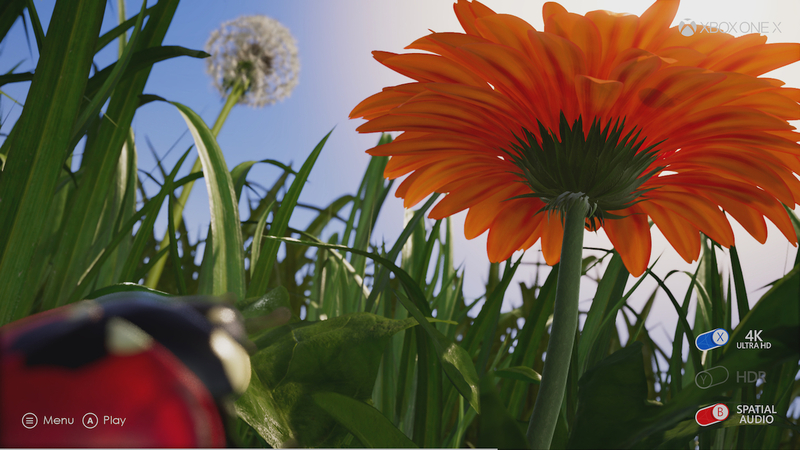 Users can toggle between feature configurations for 4K Ultra HD, wide colour gamut, high dynamic range rendering and spatial audio, offering a close-up look at the granular level of detail within the Xbox One X at 60 FPS. 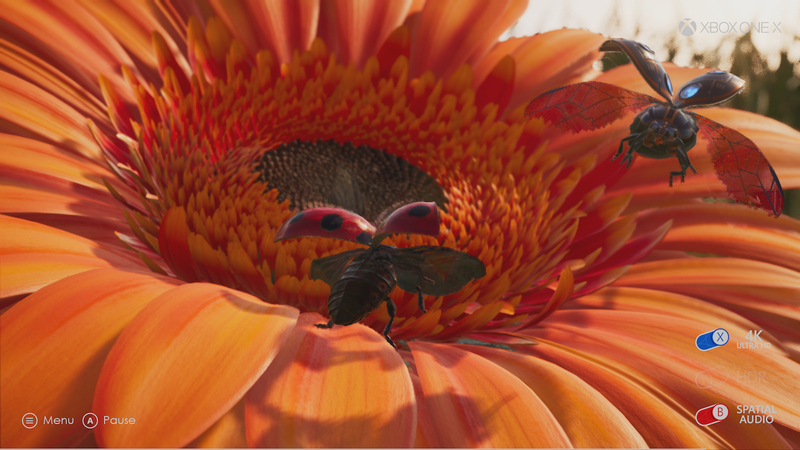 They can also alter the colour of flowers, the ladybugs themselves, and even the time of day. 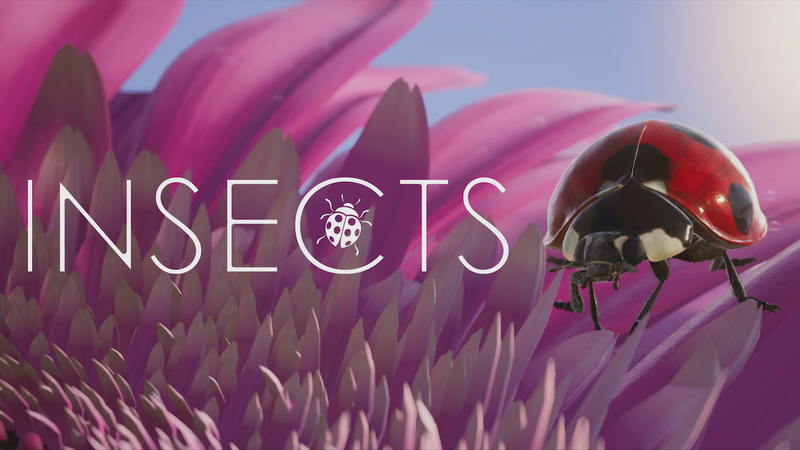 ‘Insects’ is available for free at the Microsoft Store.